We cannot rave enough about Ashlen Sydney and her incredible photography skills! 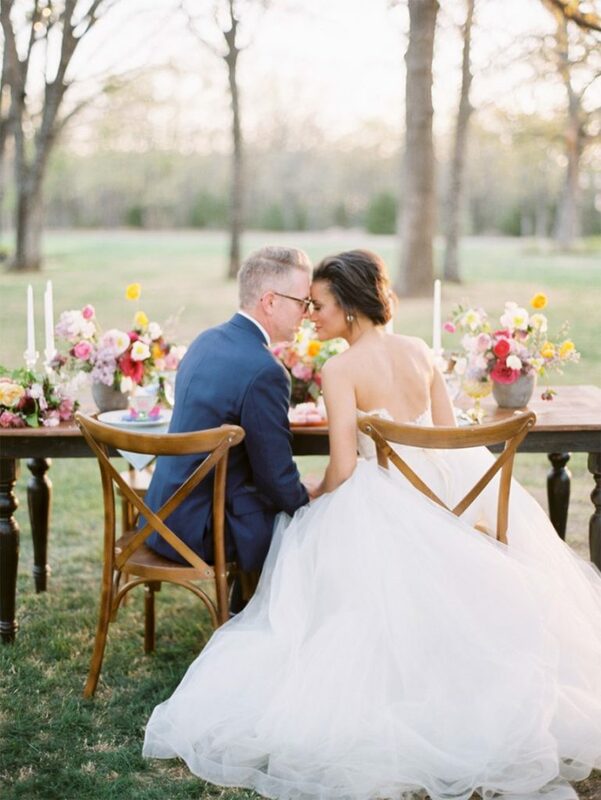 Not only is she oh-so-talented, but her sweetness will put any couple at ease on their wedding day. Ashlen was kind enough to jump in the hot seat today to answer a few of our burning questions on hiring a wedding photographer. Read on to hear her suggestions on hiring vendors who are compatible with your personalities, choosing a photo style, and the most adorable photo moment she’s captured. Enjoy! There are SO many things to think about when selecting your photographer, but I think the most important thing is to make sure you are compatible with your photographer. These are the people that will be capturing such a pivotal and precious season in your life, and you definitely want to make sure you vibe well because we spend a lot of time with you! Who wants to be uncomfortable on their wedding day?! I think as photographers its easy for us to be inspired on any special day. We get the privilege of capturing authentic and genuine moments filled to the brim with love. Each wedding their own. I find inspiration in the stories I get to tell. Do you ever look at your mom/dad’s old wedding photos? Every time I do, I get emotional. For every photo, there might be 10 different stories on the different parts of it. It remembers the little things we might forget. Before you start looking for photographers, go in knowing what style you want for photography! This is huge. There are so many amazing creatives out there, so instead of inquiring with them all, find the few that really hone in on the shooting style you might love. Tell us about your favorite awe wedding moment captured! My all time favorite awe moment would have to be from a wedding I shot in 2017. The bride, Lauren, had been writing in a journal for her future husband since she was a teenager and wrote in it up until the day of the wedding. The moment we got to capture of her gifting that to him and him reading through the pages led us all to tears… so many tears! What trends are you loving in 2019? I am not even sure if it is a trend anymore, but can I make it be a trend again?! Velvet bridesmaid dresses. Holy moly they are stunning, and it’s just a fun twist on a classic dress for your gals standing next to you. Other than that, I love all the bold colors I am seeing lately. A bride who isn’t afraid of a little color is a bride I can be best friends with! Special thanks to Ashlen for sharing her advice with us today! To get in touch with Ashlen, you can directly message her via her Brides of Houston profile here.